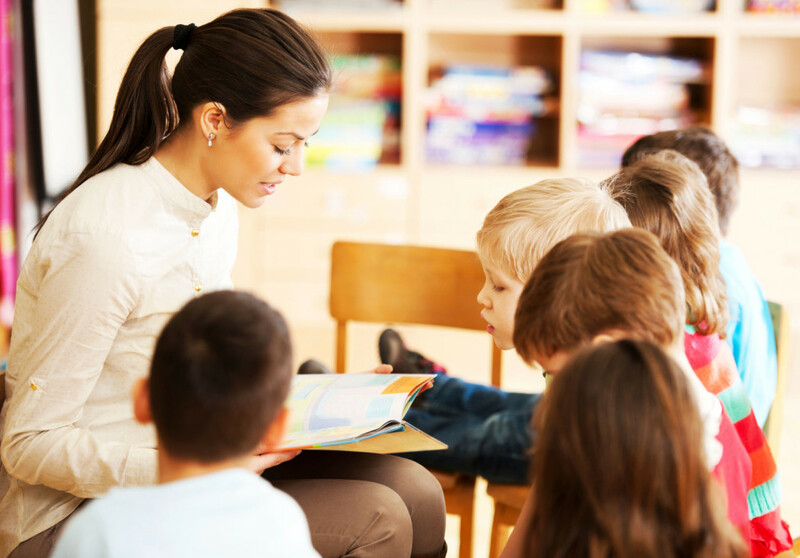 We are a registered employment agency for family nannies, family teachers, and school teachers. The obvious reason is that Mandarin is no longer just another foreign language. In fact, there are four reasons why Mandarin is evolving into a “must know” language for everyone involved or interested in international commerce, cultural exchange, travel, and more. 1. Mandarin is by far the most widely spoken language in the world, with over 845 million people speaking the language every day. Learn to speak Mandarin and you can speak with millions of people around the world. 2. Business: Businessmen and women who speak Mandarin have a huge advantage in tapping into the Chinese market. It is much easier to develop professional relationships with your business partners if you can speak Mandarin. As China gains more ground in the manufacturing arena and becomes even more powerful in commercial terms, people who can converse in Mandarin will gain a major advantage when negotiating terms with business owners. 3. Travel: Maindland China and Taiwan offer exciting travel opportunities. Getting around is much easier if you can speak Mandarin. 4. Culture: With thousands of years of rich history, Chinese culture is endlessly fascinating. Whether your interests are in history, architecture, music, or cuisine, a knowledge of Mandarin will enrich your understanding of Chinese culture. The world is getting smaller every day. The people who succeed in the future will be those who embrace the differences, the culture, and most importantly the language of the driving forces. Nursery teacher reading a story to the group of kids. Timeswell Mandarin was established at year 2000 in Hong Kong. We have experienced native speaker Mandarin teachers, family teachers and nannies. Our teachers have professional qualifications in Mandarin teaching and excellent english communication skills. We have run different types of courses such as Mandarin group lessons for children and adults, private lessons, and online courses. In addition, we also provide agency services to people interested in looking for Mandarin teachers, family teachers or Mandarin nannies. Through these courses and services, we try to cultivate Mandarin learning experiences for people of different ages all around the world. Our Mandarin school will have the right course for you, no matter if you are a beginner or if you already are quite proficient. Through different kinds of Putonghua exchange activities, our students also gain the benefit of learning Chinese culture, history and customs. We provide each Putonghua nanny candidate with ongoing training and consultancy services. We ensure that in addition to being professional and experienced, our nannies are also stable and reliable personally. New teachers joining our School will have at least 1-3 years of prior training and experience in the field of Mandarin teaching. We customize international Putonghua teacher training courses to ensure our teachers are professional in all areas. It's been very helpful. Teacher has good teaching skills and makes each class so much fun. I've learned Mandarin for six months and will continue to study for a long time. This course has taught me various Chinese vocabularies and sentence patterns in a fun helpful way. It is great for beginners in Chinese and a helpful guide for other people learning Chinese. I strongly recommend Chinese learners to take this course. It is more educational and fun than any other course I have taken and I'm sure you will think so too when you try this course. This course really deserves two thumbs up.